Session 6: Are You Adequately Insured? The only thing predictable about Life is that it is full of uncertainties. We don't know what's in store. And sometimes, an untoward event takes place, when its least expected. Hence, you ought to safeguard the interest of your loved ones who are largely dependent on you. Life insurance, the purpose of which is indemnification of risk to life, is a must! But merely buying any insurance policy is not enough. You ought to have optimal life insurance coverage, plus an appropriate life insurance policy. This will ensure the financial wellbeing of your dependents when you depart this life. Today, as you leverage to meet so many aspirations, it's best not to take chances, or the liabilities would pass on to your dependents. It's important to adequately insure risk to life. 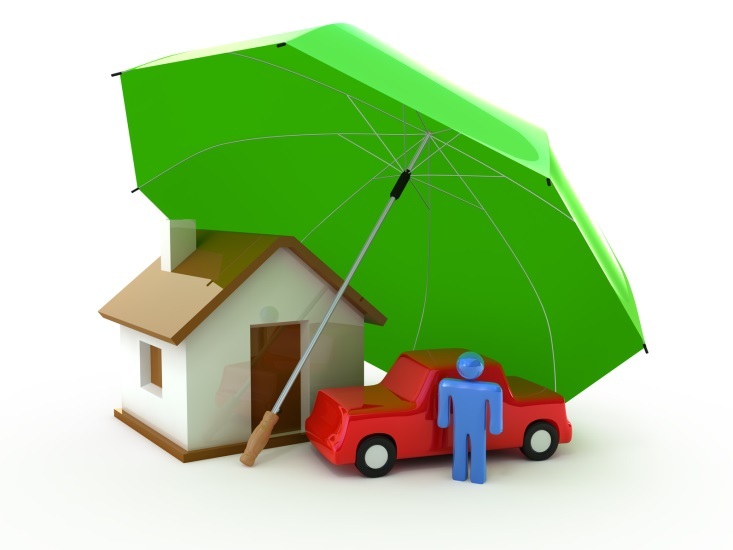 In fact, insurance is one of the primary aspects, you should address in a financial plan. 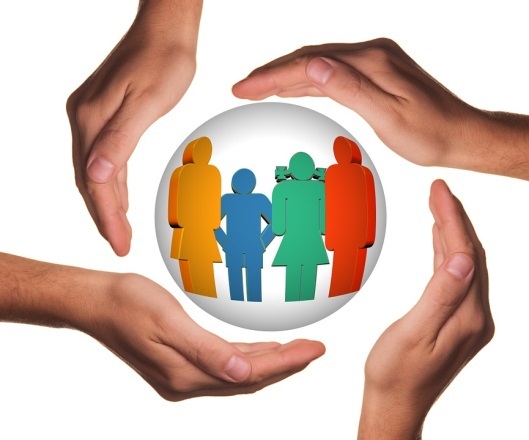 There are many ways to determine life insurance requirement, but according to PersonalFN the best and the most effective way of calculating insurance requirement is through the Human Life Value (HLV) - Expense method. HLV provides a value - in terms of money - required to sustain the same standard of living by the family / dependents, in case something happens to you, the bread earner of the family. ...amongst a host of others. How to calculate HLV (using the expense method)? The first step to calculate HLV (using expenses method) is: to take a count of your net annual income and then deduct expenses for your personal use. The remainder gives the amount that you can afford for your family annually. Mr. Saxena, aged 40 years, earns Rs 15,00,000 per annum and spends Rs 6,36,000 per annum on his family as monthly household and lifestyle expenses. The assumed inflation rate is 8% p.a., while the risk-free investment rate is assumed at 7.3% p.a. Mr Saxena wants to provide for his wife Radhika during the retirement phase and take care of the education and marriage expenses of his children-Vaibhav and Vibha. Vaibhav, his eldest son, is 9 years old and Vibha is 6 years old. Mr. Saxena, spends Rs 6,36,000 per annum on his family as monthly household and lifestyle expenses. Mr Saxena's provision towards retirement for wife, Radhika is approx. Rs 25 Lakh, While the financial value of his life to Radhika is about Rs 1.06 crore. According to Mr Saxena's calculation, he is keen to provide Rs 41.74 lakh for Vibha's education and marriage (in present value terms). The Financial Value of Mr Saxena's life to Vaibhav is around Rs 79 Lakh. Mr Saxena has loans outstanding to the tune of Rs 45 lakh, which has to be taken into account for calculating the insurance requirement. He has also accounted for a contingency reserve of Rs 10 lakh and has existing life insurance coverage of only Rs 50 lakh. With these vital assessment and input, it is clear that Mr Saxena needs an additional insurance of Rs 2.50 crore. Note that the motive of having adequate insurance should be to avoid any financial burden on the family members in your absence. Therefore quantifying your human life using the scientific approach called HLV, would help you optimally insure yourself and protect the financial interest of your loved ones. 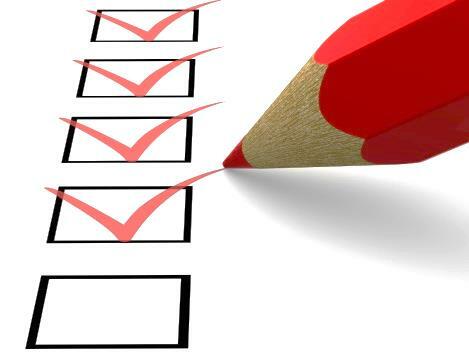 Once you've determined the optimal insurance coverage, go ahead and choose an appropriate insurance product. You see, there are a number of insurance products available in the market today - from term plans to ULIPs to endowment plans, money back policies and so on. But it's important to evaluate them prudently so as to strike a fair cost-to-benefit ratio and select the right insurance policy for your needs. We will talk about this in length in the ensuing sessions of this module. 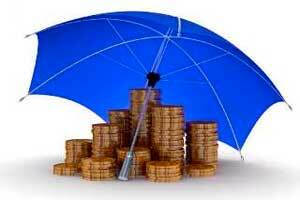 An optimal insurance cover can help you address the financial security of your family / dependents after you. It is important to quantify the value of the bread earner of the family, so as to determine a fair estimate of the amount of insurance coverage. Don't forget to take into account the vital ingredients viz. number of dependents, the age of your children, expenses, contingency reserve, asset owned, inflation, amongst a host of other facets to prudently determine the life insurance cover you should have.